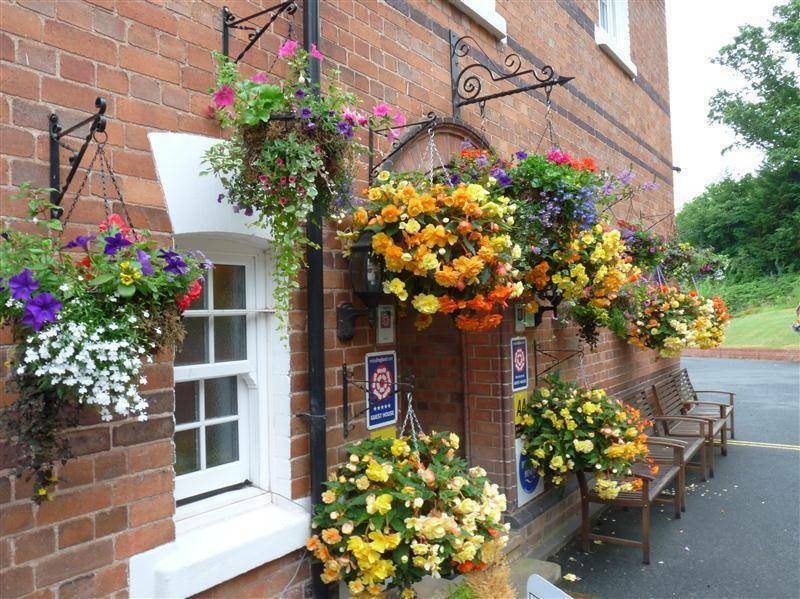 We are very well located close to the the tourism centre towns of Much Wenlock,Shrewsbury,and Bridgnorth. 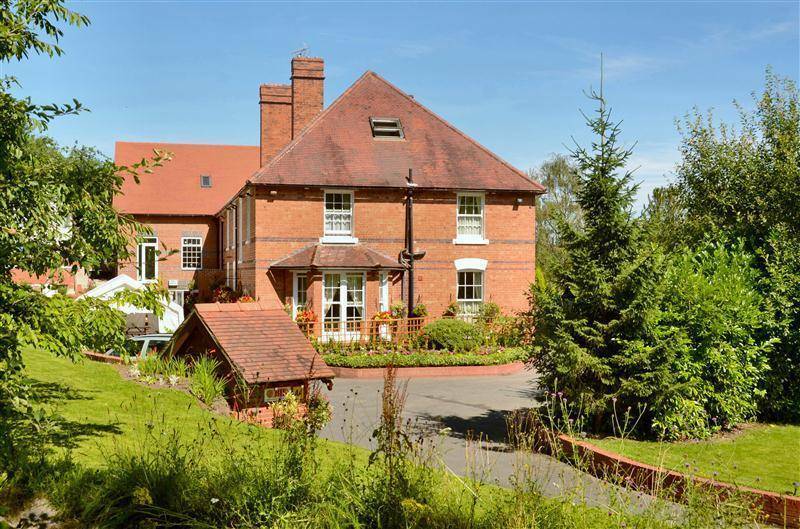 Nearby there is a wealth of attractions including the Ironbridge Gorge Museums , the Severn Valley Railway and RAF Cosford Museum. From vineyards to castles,art galleries to micro breweries there is so much to see and do in Shropshire. 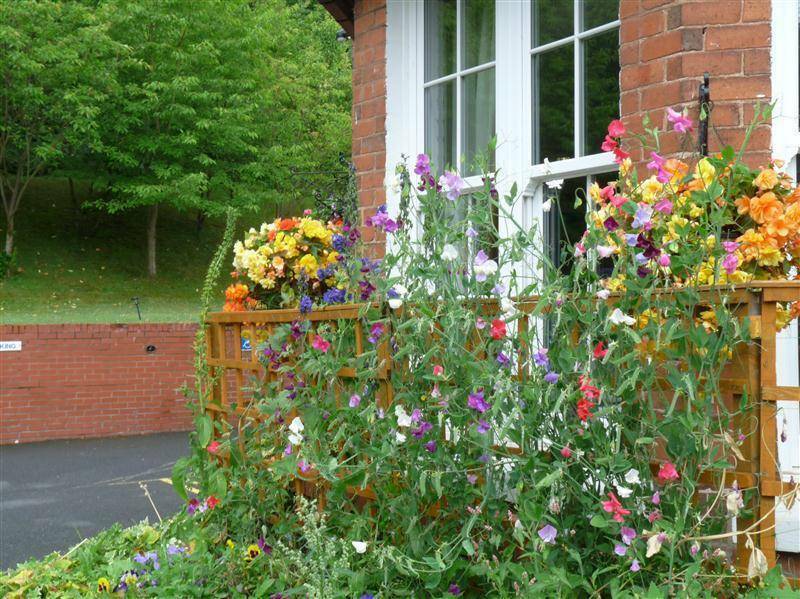 The Old Rectory B&B offers hotel style quality bed and breakfast accommodation in Ironbridge Shropshire at competitive prices. 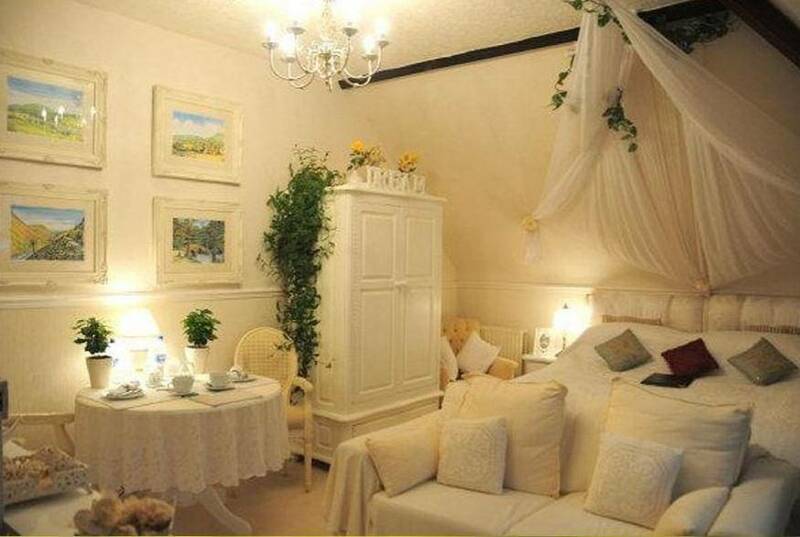 We provide the best hotel style rooms, superb decor, and good food at value for money prices. 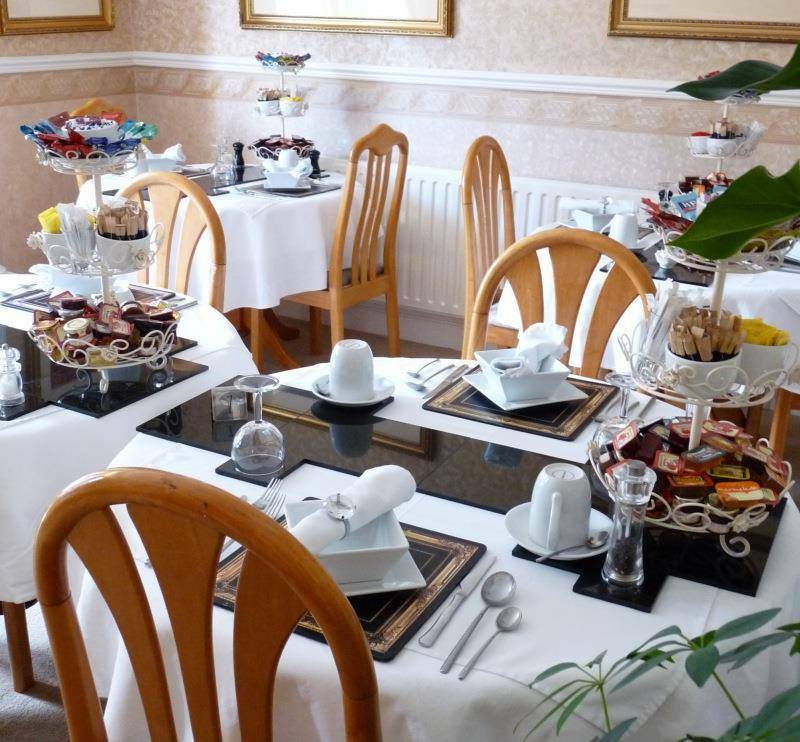 The Old Rectory is a Guest House of Distinction, with a long history of excellent reviews from satisfied guests. Well known for our attention to detail, outstanding cleanliness and friendly efficient service. all contribute to make the Old Rectory a popular destination for the discerning, tired of chain hotels. Wenlock Room The Old Rectory’s unashamedly opulent Wenlock Room is the epitome of self-indulgence. 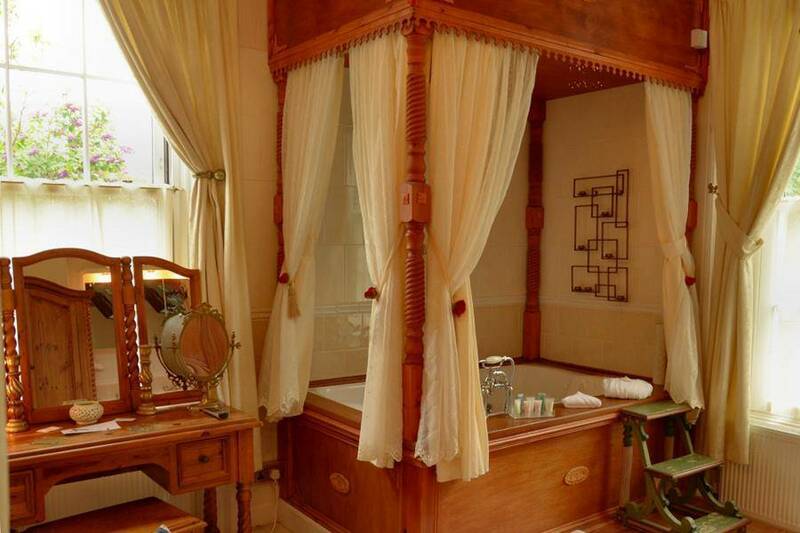 This unique ground-floor room includes a rare treat: a double jet spa bath within a four-poster canopy, with a gorgeous brass umbrella shower mounted over the bath. 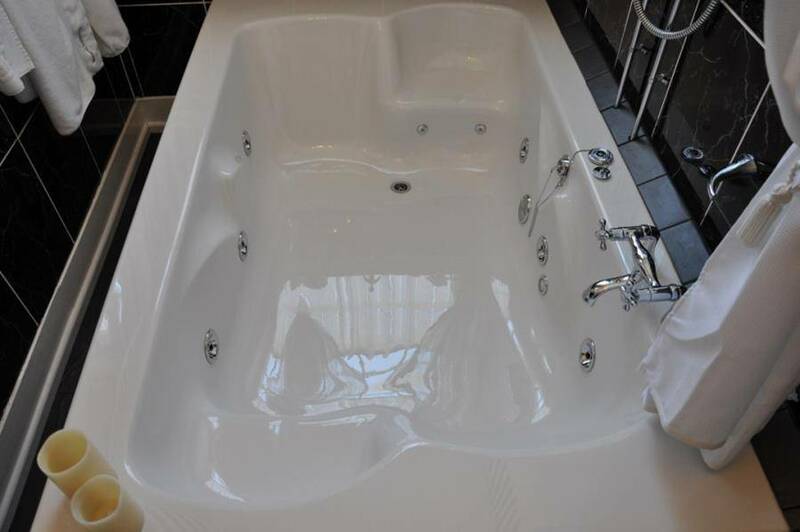 While you relax in the tub, you can view the 32″ flat screen Freeview TV. The Wenlock boasts a craftsman-made four-poster bed, as well as a leather sofa, cream voile curtains over the two tall windows, and a rich golden colour scheme to complement the light, warm ambiance. 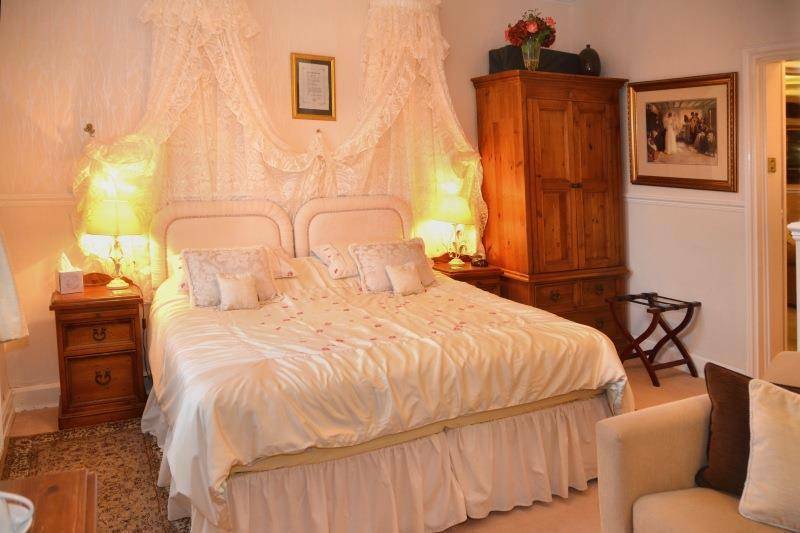 Broseley Room The Broseley roomThe Old Rectory’s Broseley Room is luxuriously appointed, light and spacious. 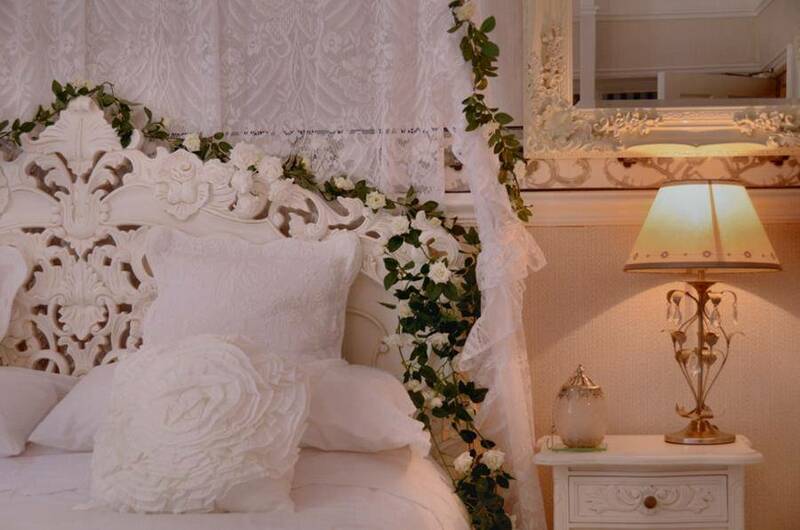 Its pale, restful tones evoke a feeling of peace and relaxation, perfect for romantics. The cast-iron living flame fire is the ideal backdrop to a calm and restful evening, and the large white sofa and 32″ flat screen Freeview TV help you unwind after a day of walking or sightseeing. An imperial bed draped with white voile net and Chinese silk string curtains elevate you to a level of comfort you may be encountering for the very first time! 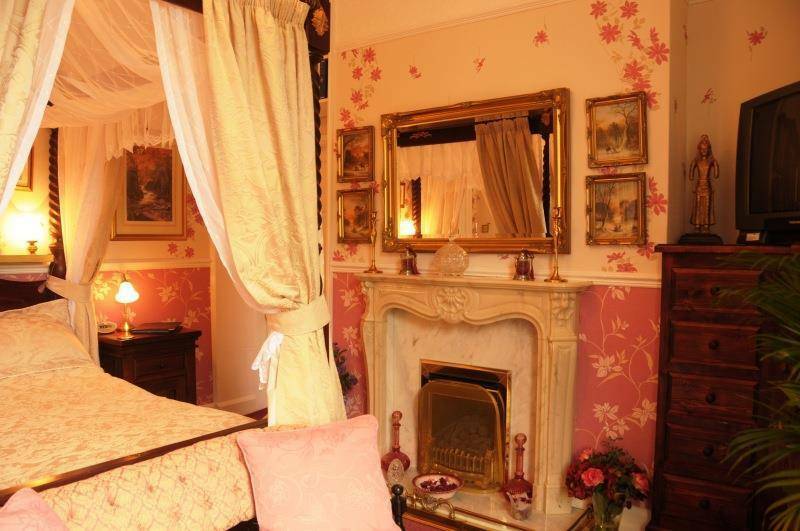 The Broseley has a full continental-style bathroom, complete with Victorian slipper bath and a double shower. 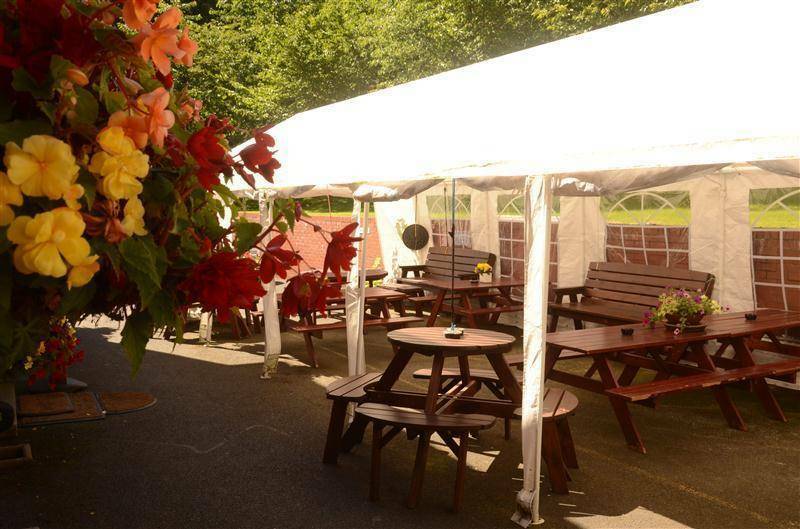 The room enjoys elevated views over the lawns and wooded valley running down to the world famous Severn Gorge. Wrekin Room Wrekin RoomPossibly the most romantic room in the whole of Shropshire, the Old Rectory’s Wrekin Room boasts a stunning superking four-poster bed and French Provincial dove white furniture. 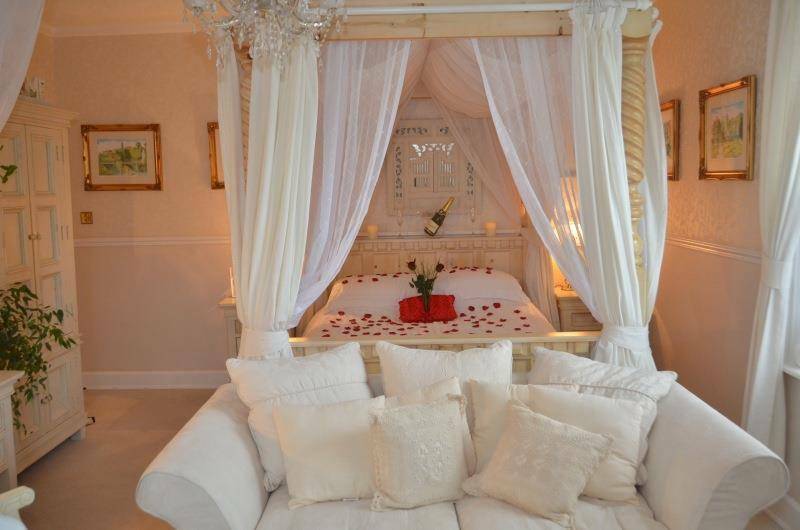 There is also a cream double love seat so you can relax in comfort after a busy day visiting the local sights. 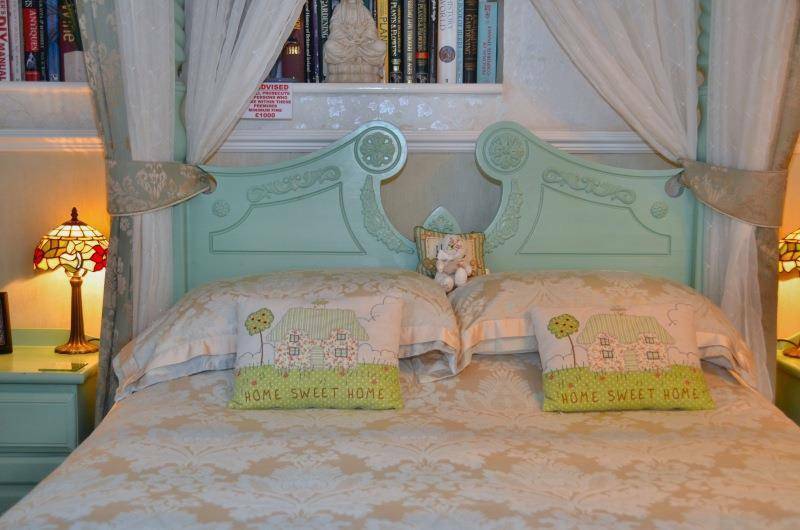 Ludlow Room Our Ludlow luxury bedroom is a sanctuary of soft pastel colours, honeyed textures and luxurious textiles. The natural wood of the Jacobean four-poster bed is canopied with soft peach voile curtains for a sleepy, cosy ambience. A large, inviting sofa is the perfect spot to relax after a fulfilling day’s sightseeing, or you can unwind watching the 32″ flat screen Freeview TV. In the private bathroom, which adjoins the bedroom, there is a spa bath, big enough for two, set in pristine black marble…….What a blissful way to prepare for a restful night! Shrewsbury Room Shrewsbury RoomThe Old Rectory’s Shrewsbury Room is a large, welcoming room on our ground floor, decorated in rich, warm colours with a sandstone tiled en-suite bathroom and 32″ flat screen Freeview TV. This spacious room boasts a marble fireplace, mahogany furniture in a rustic farmhouse style, and a host of personal touches to make your stay more enjoyable, including a selection of around 200 books. Rich fabrics and luxurious fittings complement the craftsman-built kingsize bed. The luxurious en-suite bathroom offers an enclosed shower and bath. Stretton Room The Old Rectory’s Stretton Room is a corner room with a restful ambience. Its windows look over our sweeping drive and orchard, filtering in a dappled light that adds to the peaceful atmosphere. 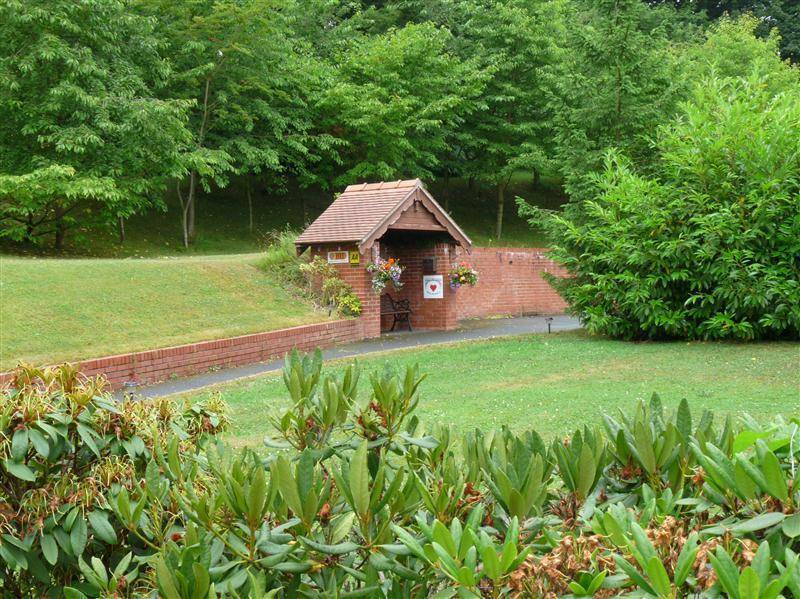 The rest area has a Victorian occasional settee and 30″ flat-screen Freeview TV so you can unwind at your leisure. For those who prefer to leaf through a book as the day draws to a close, there’s a mini-library of 200 books to choose from. The Stretton Room has en-suite facilities with the added feature of a double-sized shower. The supremely comfortable bed has a Millbrook mattress and a carved bedstead with matching furniture, which has been hand-painted and stencilled to complement the look. 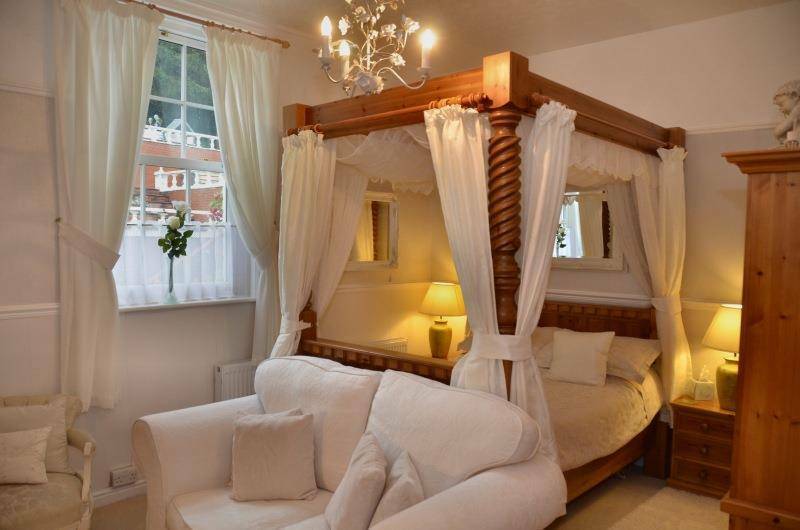 All in all, a stay in the Stretton will give you a feeling of luxury and pure indulgence.